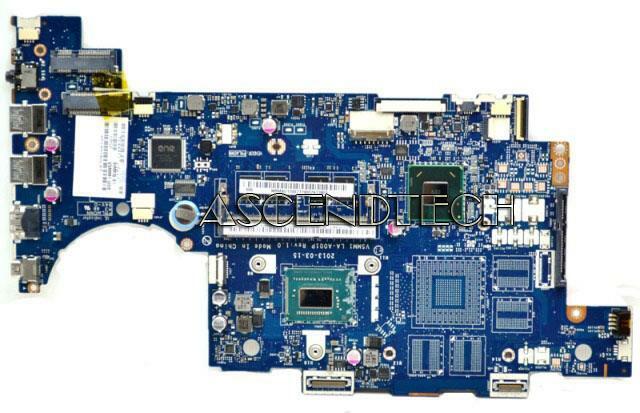 Samsung - NP-QX411 Samsung NP-QX411 Series Intel Core i5-2410M 2.30GHz SR04G Processor Laptop Motherboard BA92-08271A BA92-08271B. 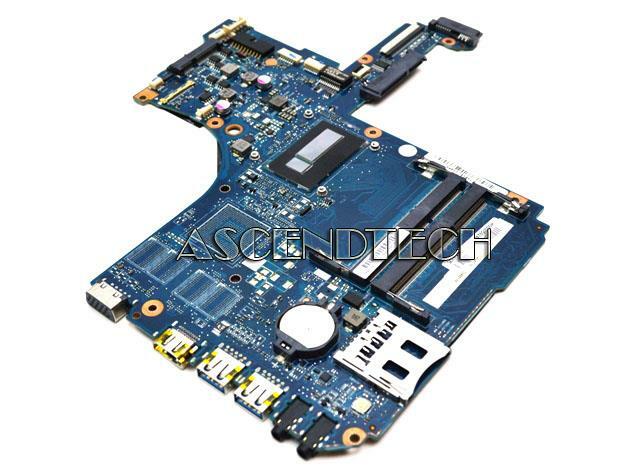 Dell - Alienware M11X R2 Dell Alienware M11X R2 Series Intel Core i5-470UM 1.333GHz Processor Laptop Motherboard w/ Fan Heatsink Assembly F2T22 0F2T22 CN-0F2T22. 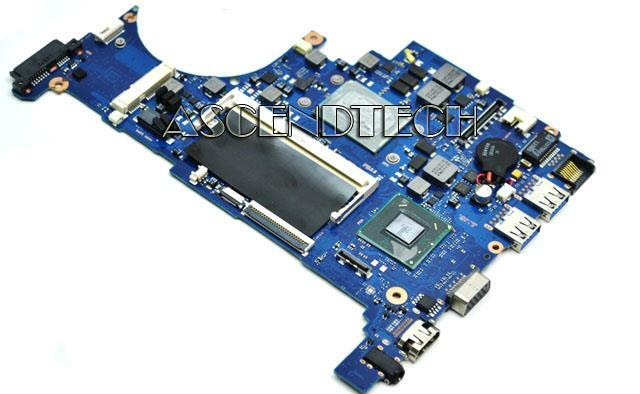 Samsung - NP520U4C Samsung NP520U4C Laptop Intel Core i5-3210M 2.5GHz CPU Motherboard BA92-11247A BA92-11247B. Sony - SVT151 SVT15 Sony Vaio T Series SVT151 Intel Core i5-3337U Mobile 1.8GHz Laptop Motherboard. 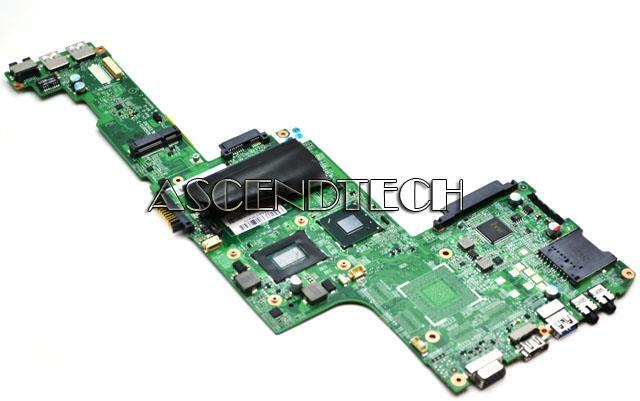 Acer America - Aspire M5-582PT Acer Aspire M5-582PT NB.M7F11.001 Intel Core i5-3337U Laptop Motherboard. 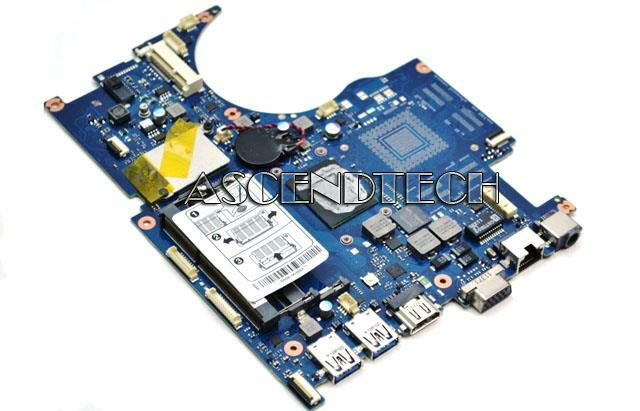 Samsung - NP-QX411-W01UB Samsung NP-QX411-W01UB Intel Core i5-2430M 2.4GHz SR072 Processor Laptop Motherboard BA92-08869A. 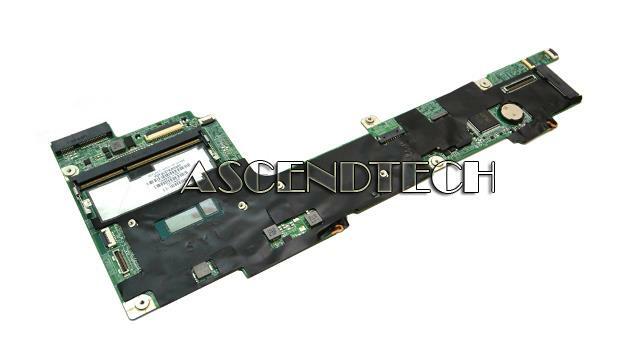 Samsung - NP530U4B NP530 Samsung NP530U4B Series BA92-09841A Intel Core i5-2467M Laptop Motherboard. 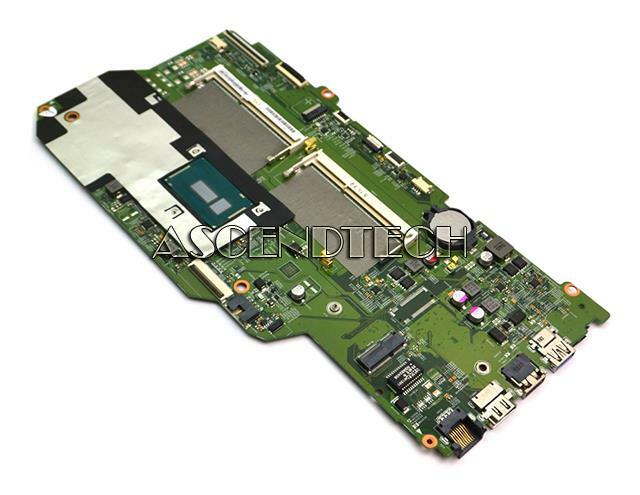 Toshiba - Satellite P845 Toshiba Satellite P845 Y000001210 Intel Core i5-3317U Laptop Motherboard. 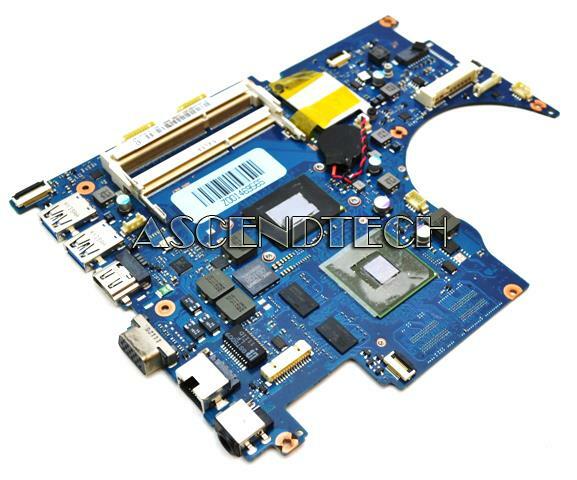 Samsung - QX411 Samsung QX411 Series Intel Core i5-2450M 2.5GHz SR0CH Processor Laptop Motherboard BA92-09022A BA92-09022B. Hewlett Packard - Spectre 13-H Split 13-G HP Spectre x2 13T-H200 13-H Split x2 13T-G100 13-G Series Intel Core i5-4202Y 1.60GHz SR190 Processor Laptop Motherboard 738499-001. 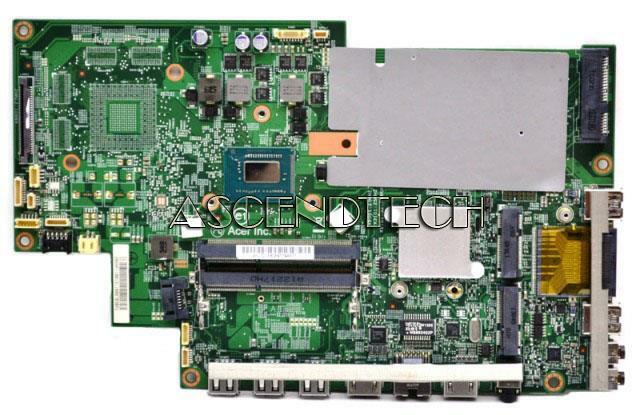 Hewlett Packard - Split 13-F010DX X2 HP Split x2 13-F010DX 13T-F000 Intel Core i5-4202Y 1.60GHz SR190 Processor Laptop Motherboard 768185-501. Toshiba - Satellite P840 P840T P845 Toshiba Satellite P840 P840T P845T-S4102 Series Intel Core i5-3337U 1.8GHz Processor Laptop Motherboard Y000002790. 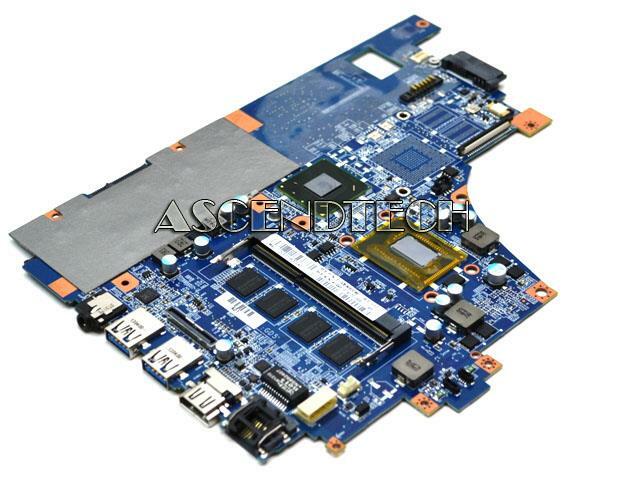 Hewlett Packard - Envy M6-AE151DX HP Envy M6-AE151DX Intel Core i5-5200U 2.20GHz Laptop Motherboard 837094-001. Toshiba - Satellite P845T Series Toshiba Satellite P845T Series Intel Core i5-3317U 1.7GHz SR0N8 Processor Laptop Motherboard Y000001500. 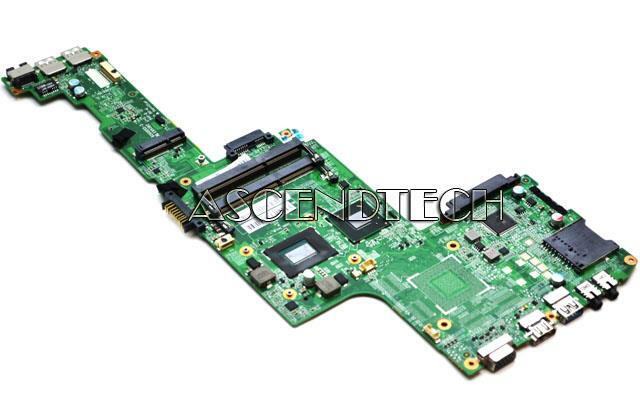 Sony - Vaio SVF14A SVF14A15CXB Sony Vaio SVF14A Series A-1946-131-A Intel Core i5-3337U 1.8GHz SR0XL Processor Laptop Motherboard. 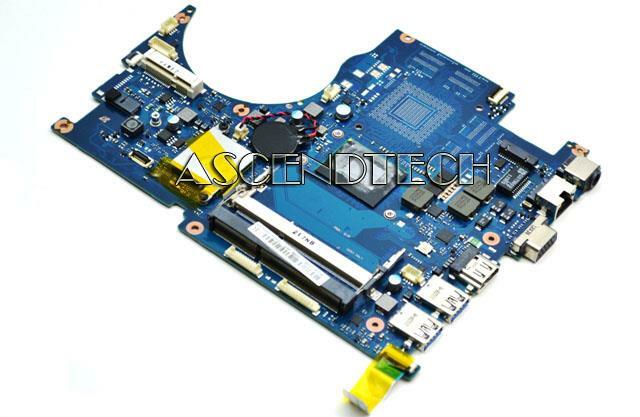 Acer America - Aspire A5600U Acer Aspire A5600U Series Intel Core i5-3230M 2.6GHz SR0WX Processor All-In-One Motherboard DB.SNP11.001 DBSNP11001 48.3HJ02.011 483HJ02011. 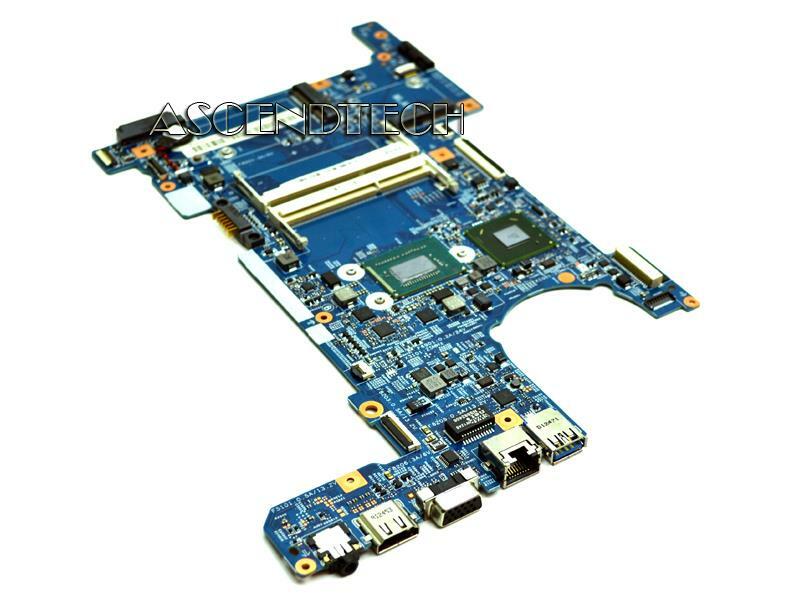 Acer America - R7-571 Series Acer R7-571 Series Intel Core i5-3337U 1.8GHz SR0XL Processor Laptop Motherboard NB.M9U11.002 NBM9U11002. Asus - PT2001 Asus PT2001 Series Intel Core i5-4200U 1.6GHz SR170 Processor All-In-One Motherboard 60PT00V0-MB0C0A 69PA1YM10C0A. Lenovo - Edge 15 2-in-1 Flex 2 Pro Lenovo Edge 15 Flex 2 Pro 15 Series Intel Core i5-5200U 2.20GHz SR23Y Processor Laptop Motherboard 5B20H33165. Asus - 69PA1YM19A07 Genuine Original Asus PT2001 Series Intel Core i5-5200U 2.2GHz SR23Y Processor All-In-One Desktop Motherboard 60PT00V0-MB9A07 69PA1YM19A07. Toshiba - Satellite P55T Toshiba Satellite P55T Series Intel Core i5-4200U 1.6GHz SR170 Processor Laptop Motherboard H000059240 69N0C3M6DA01 VGST / VGSTG.